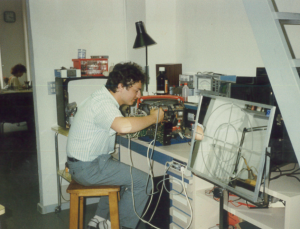 In 1987 Faustino Livolsi starts the business as repair workshop for AUDIO/VIDEO products and TV aerials installation, becoming after two years authorized service centre for Toshiba, Hitachi and Irradio. In 1991, with MOBILE PHONE market being liberalized, the firm signs strategic partnerships with Nokia, Mitsubishi, Brondi and Hitachi and sets up its mobile phone division. In 1991 Livolsi becomes also Sony authorized service centre for audio/video products and soon afterwards other brands join Livolsi’s Service (Ericsson and Motorola). In 2004 the firm obtains the authorized service management for Samsung audio/video products and mobile phones. Livolsi becomes reference point not only for its repair service but also for A/V design consulting and installation: over the years the firm is entrusted with important services by Vatican City, famous fashion houses and shipyards, Authorities and P.A.. 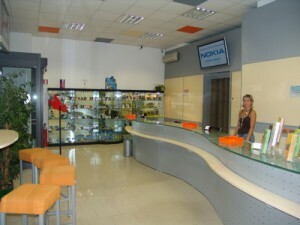 In 2009 Livolsi becomes Casio only service centre for Italy (digital cameras, calculators and musical instruments), and strengthens this partnership in 2010 when the management is also extended to WATCHES repairs: Livolsi hires specialized technicians in this field and opens a dedicated area to this business. 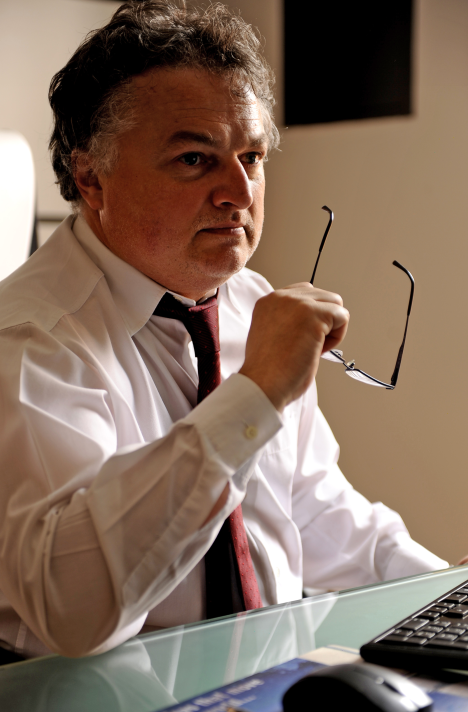 Today even Manufacturers and Phone Service Providers refer to Livolsi Group for its technical support. Thanks to its specific know-how and proven track record Livolsi is today able to provide service for PROFESSIONAL PRODUCTS (audio/video and medical devices) and MUSICAL INSTRUMENTS. Further to the acquisition of the service centre Terragni, point of reference in Milan for services and consulting in HI-END HI-FIs for over 40 years, Livolsi goes “to the origin of the high fidelity sound reproduction” joining the niche market of high-end audiophile listeners: esoteric audio/video appliances of the most prestigious brands become part of Livolsi management. In 2010 another important step: Fujifilm agrees with Livolsi the collection of its products at Italian level and the relevant shipment of products for repair to the European central lab. 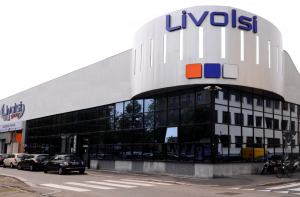 In September 2010, with its staff of 50 employees, Livolsi Group moves its headquarters to the new location in Viale Certosa and opens up its new 2000-sqm large head offices, which is the most visible signal of the strong development and growth the company wants to achieve: SERVICE, LOGISTICS, CALL CENTRE AND TECHNICAL SUPPORT. In 2011 Livolsi becomes Fujifilm only Call Centre in Italy. In the same year also H3G, Motorola, LG (mobile phones), TIM and VODAFONE choose Livolsi for their local logistic management, while Oregon Scientific entrusts the Service Centre with the management at Italian level. The Chinese brand Hisense joins Livolsi’s service for audio/video products. Today the Service Centre is also collection point for Acer, Alcatel, Blackberry, Brondi (mobile phones), HTC, Huawei, NEC, Onda, Sony Vaio, and ZTE. In 2012 Livolsi strengthens its partnership with Sonyericsson, now Sony Mobile Communications, becoming Service Centre Italy. In the same year the firm widens its area of expertise coming into MEDICAL DEVICES with the brands Braun and Vicks and into professional HEALTHCARE with Honeywell.